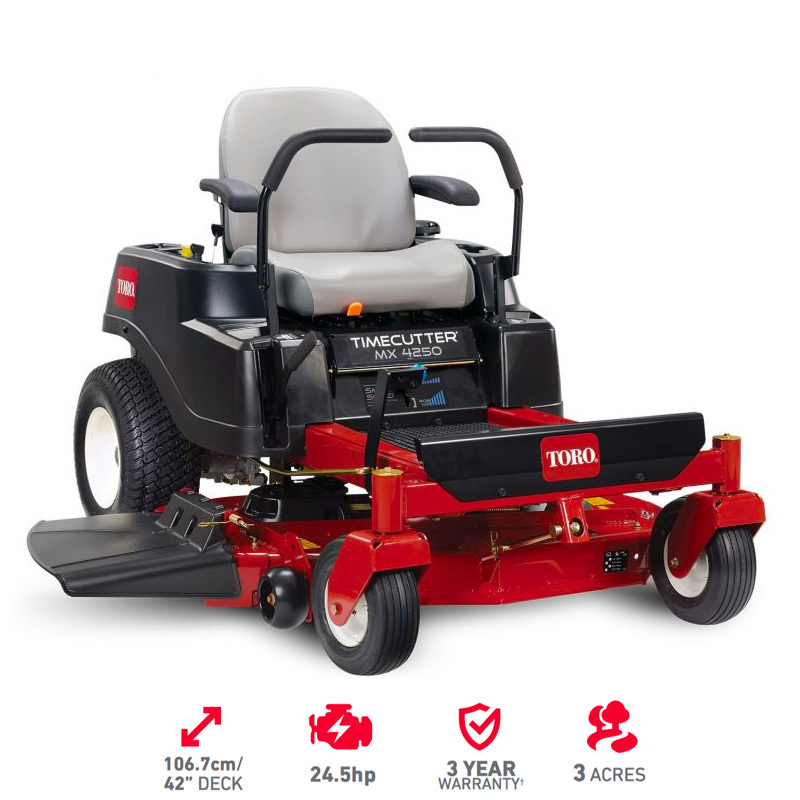 The TimeCutter MX4250 zero turn lawn mower is powered by a 24.5 hp Toro Commercial V-Twin 708cc engine w/Self-Cleaning Air Filter Housing. 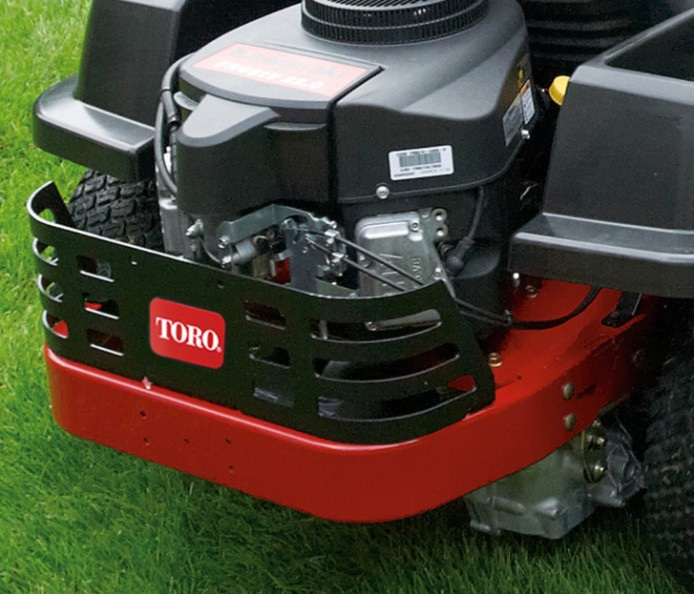 It features a 42", 10 gauge steel fabricated cutting deck with bull-nose bumper and convenient washout port. Mow in the ultimate of comfort sitting on an 18" thickly padded premium seat. 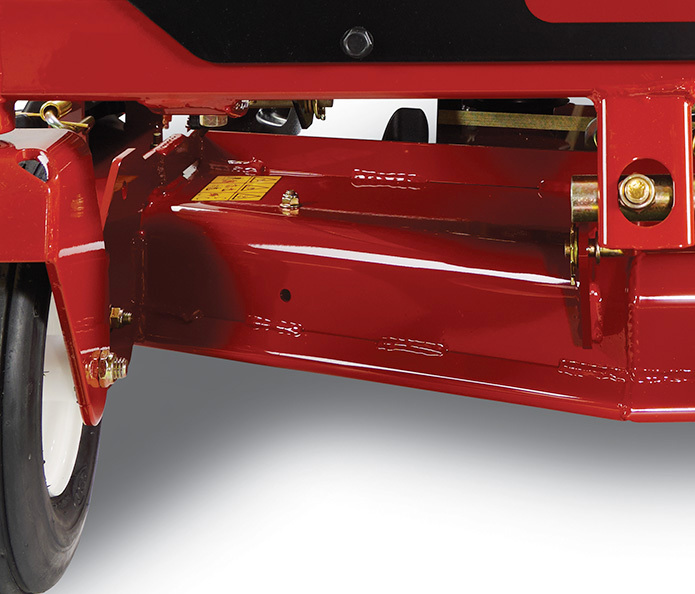 Make sure to check out all the great features. 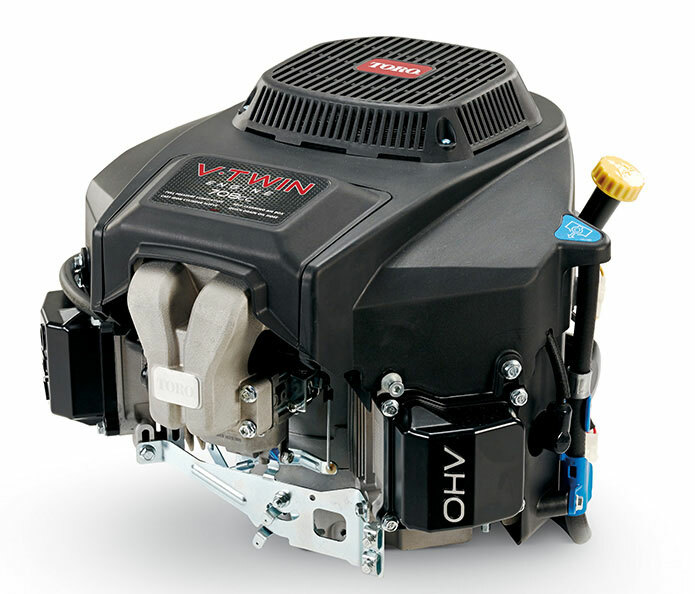 Toro® Commercial V-Twin engines deliver performance by matching the torque curve of the engines to Toro decks that they power. 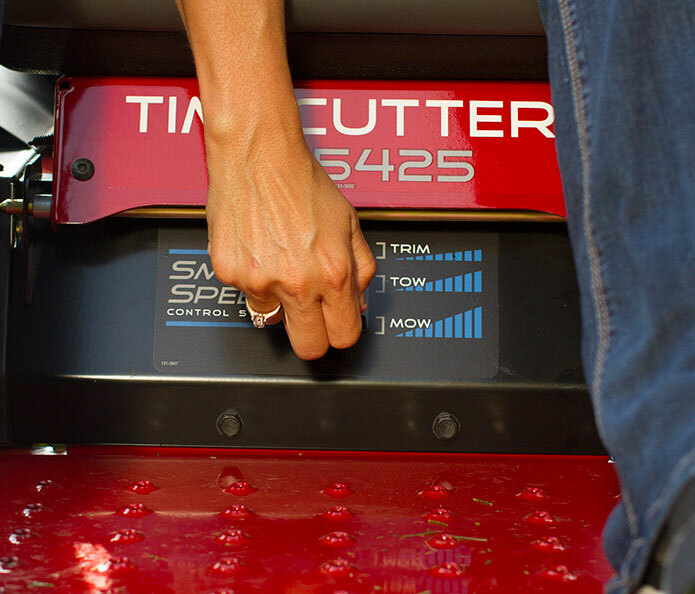 Hitch kit comes standard on all TimeCutter models. 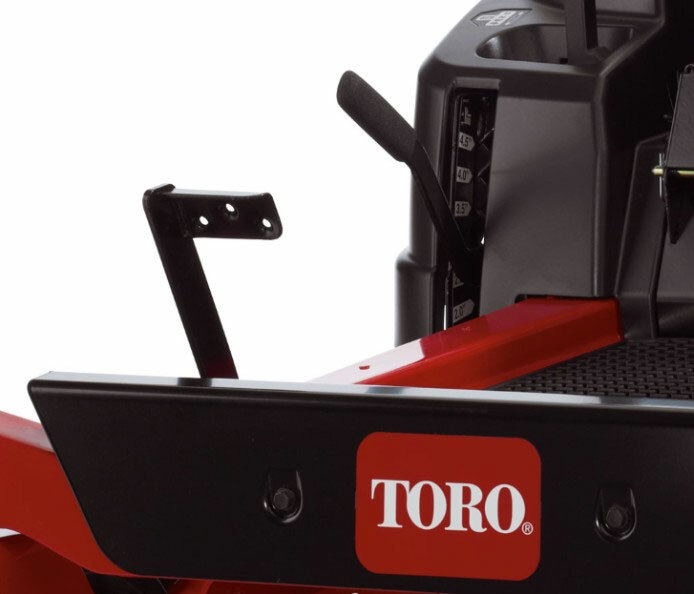 It's easy to increase the versatility of your zero turn mower. 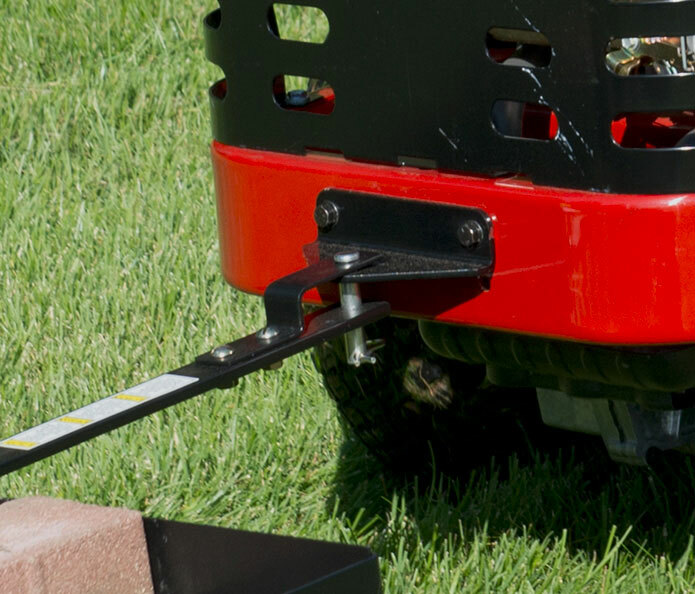 Three ground speed ranges - TRIM range to trim closer - TOW range for towing attachments, or select high MOW range to mow large open areas and finish quickly.